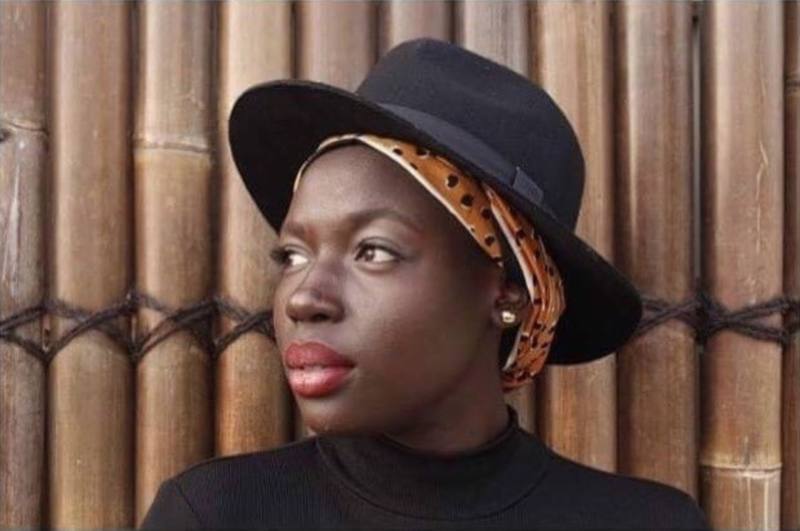 Bigoa Chuol is a writer, poet, performer and cultural facilitator based in Melbourne Australia. Her art explores socio-political themes and challenges conventional ideas of love, relationships, beauty and womanhood. She has featured at Emerging Writers Festival, Women of the World, Afro Hub, Small Press Network, West Writers Festival, Brunswick Music Festival And Dhaka International Lit Fest. She hopes her art will uplift and empower others to own their stories and even more importantly, being themselves joyfully and without reservation. As a member of the art collective Still Nomads and Akomo Ntoso, decolonising her pen and the continual pursuit of unapologetic creative pronouncement through the sphere of personal agency is central.